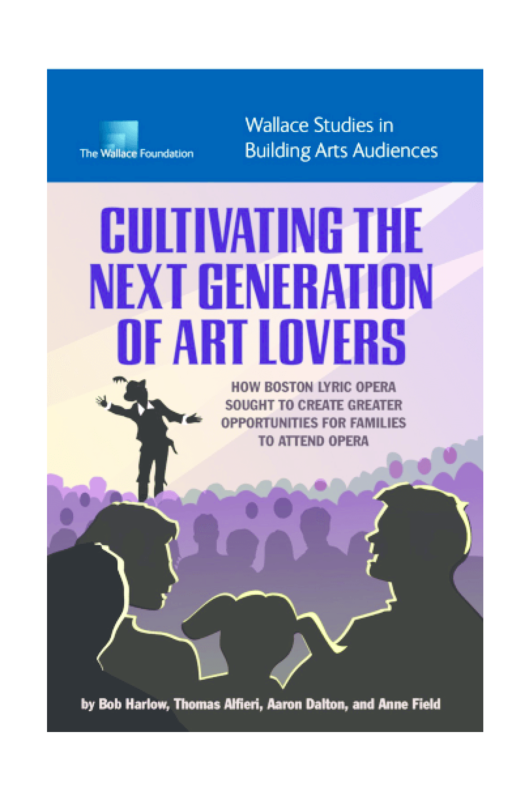 Examines the evolution, outcomes, and factors shaping BLO's efforts to expand its audience through high-quality productions of abridged operas for families, supplemented by free previews and workshops at community venues. Outlines lessons learned. Copyright 2011 Bob Harlow Research and Consulting.